The agency must demonstrate high levels of professional competence in the eyes of their peers, clients and suppliers. The agency is committed to the development of outstanding staff talent through qualifications, craft skills training and Continuous Professional Development (CPD). 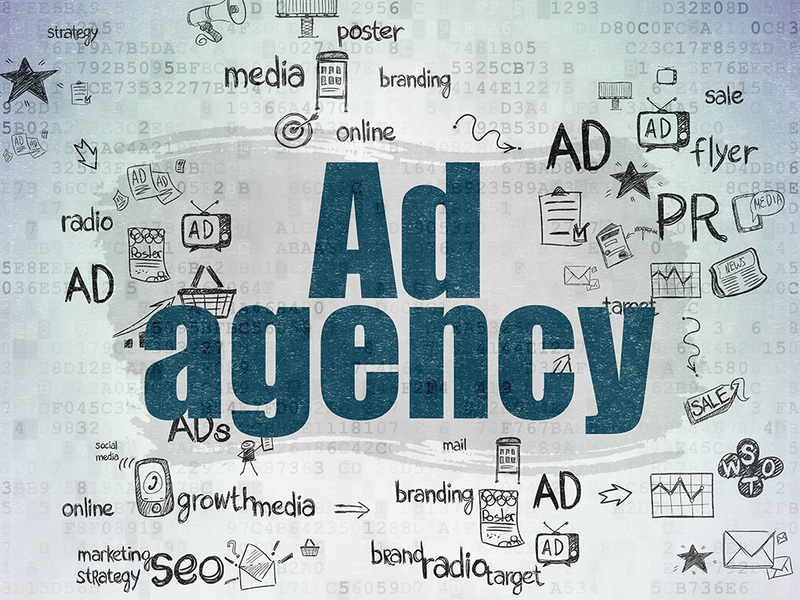 Check if agency is accredited by any professional advertising bodies. Accredited agencies receive expert advice to ensure their work is legally and regulatory compliant. As a client you must insist on evaluation, ROI and value for money and check if agency have won any awards.